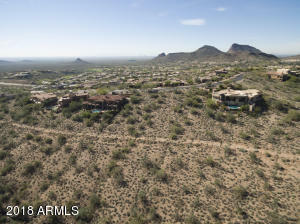 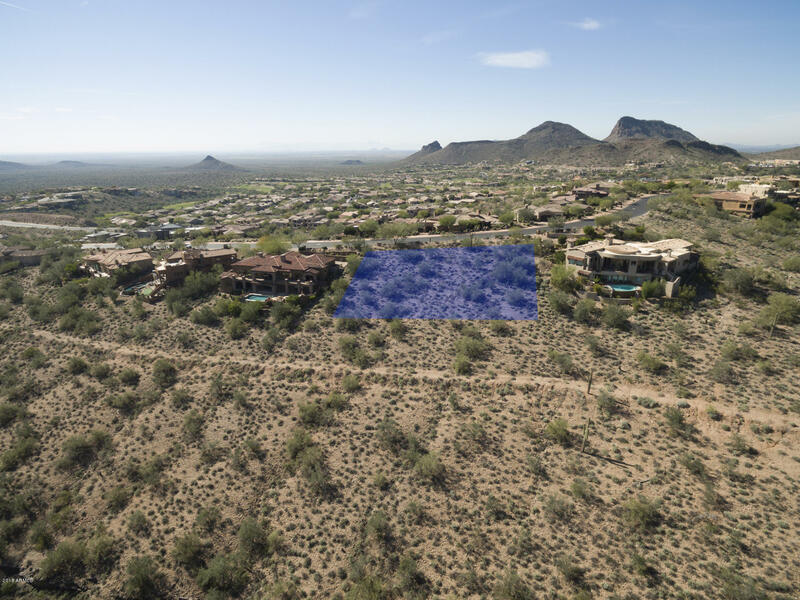 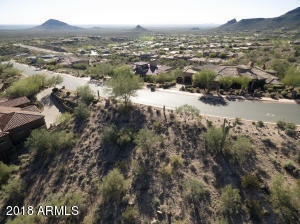 Now is the time to Build Your Dream Home in exclusive FireRock Country Club. 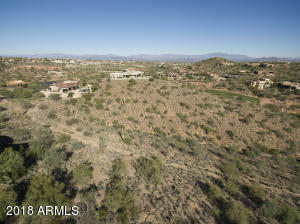 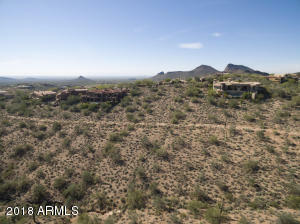 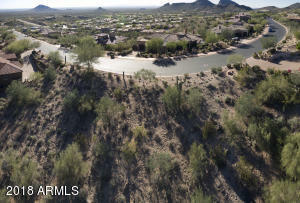 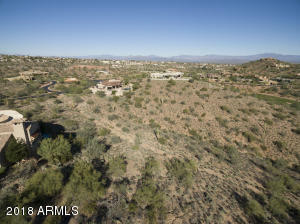 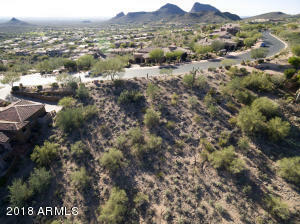 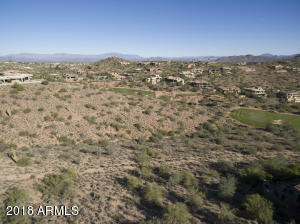 FireRock was voted the #1 Private Country Club in Arizona.This lot has gorgeous views and overlooks the Golf Course. 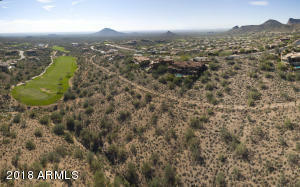 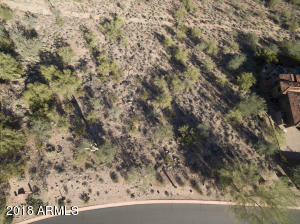 Construction in FireRock is on the rise, now it the time to get a great lot and build your dream home or spec home. 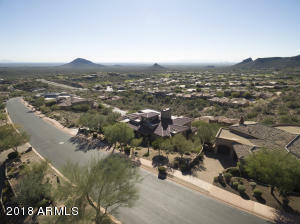 East on Shea to FireRock Country Club Blvd. 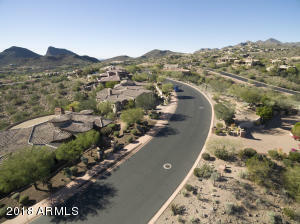 turn right proceed to Guard Gate for directions to lot.